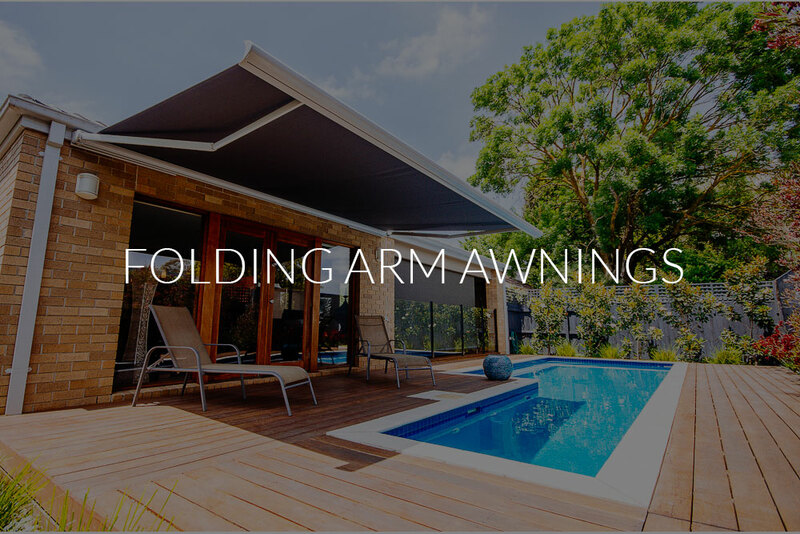 High quality custom made folding arm awnings are perfect for shading your entertainment area. We design, manufacture and install a large range of external blinds and awnings to protect your property from the elements. 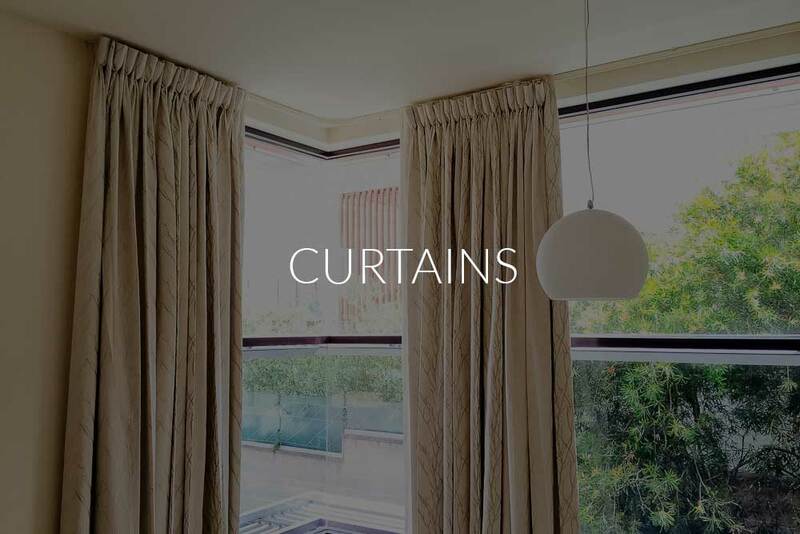 With so many beautiful fabrics available these days curtains and other soft furnishings can add that finishing touch to any room. Perfect for keeping the weather off and making your business standout our custom made shopfront awnings and fixed frames look amazing. 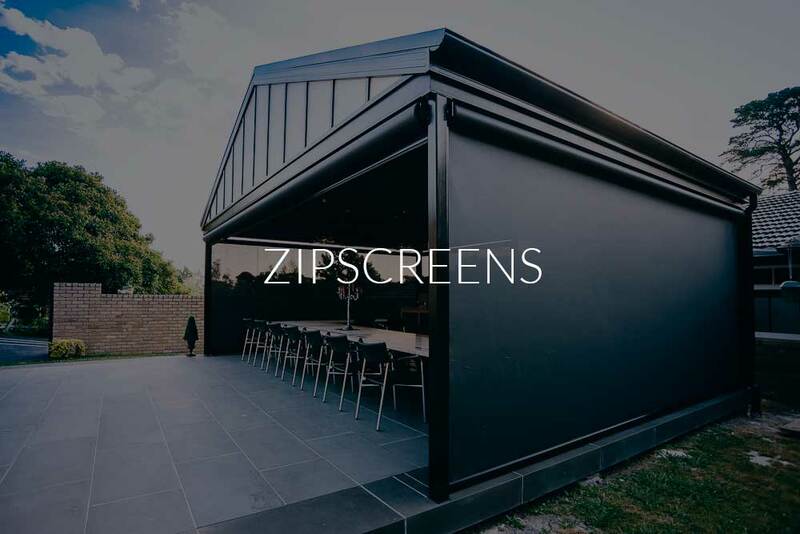 Working with a number of architects and builders we can custom design your outdoor living areas to incorporate our blinds and awnings creating another room to use. Our range of blinds and awnings can really give that 'wow' factor to your home. Contact our sales and design team to discuss your requirements. by the quality of our finished product. 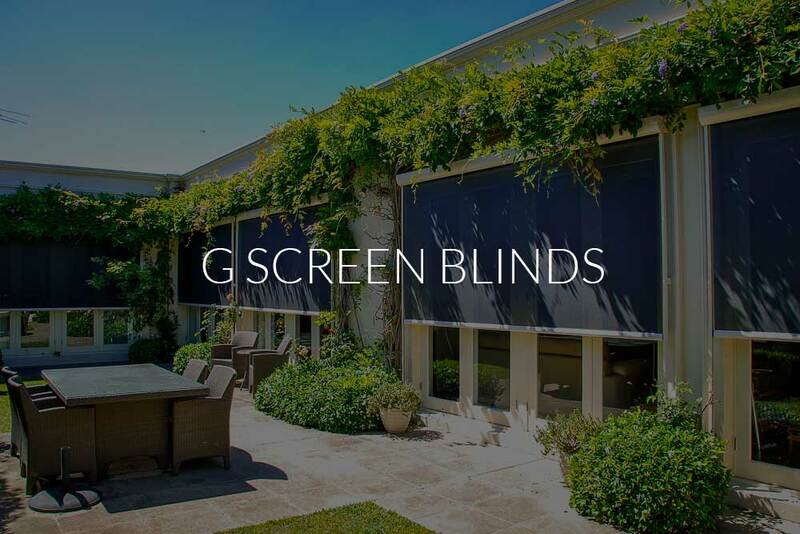 We have been involved in some of Melbourne’s major blind and awning construction and have won many awards for our blind, awning and curtain installations. 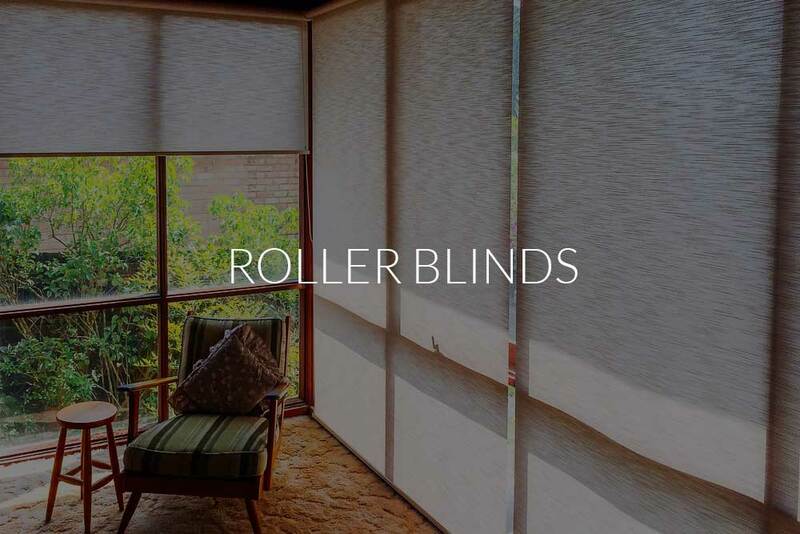 We specialize in custom designed and manufactured shading solutions, from versatile Curtains to roller blinds or blackout roller blinds, cafe blinds, timber blinds, zipscreen blinds, motorised blinds and electric blinds and a wide variety of Outdoor awnings like canvas awnings and Outdoor blinds, offering an in-home, no obligation quote service. 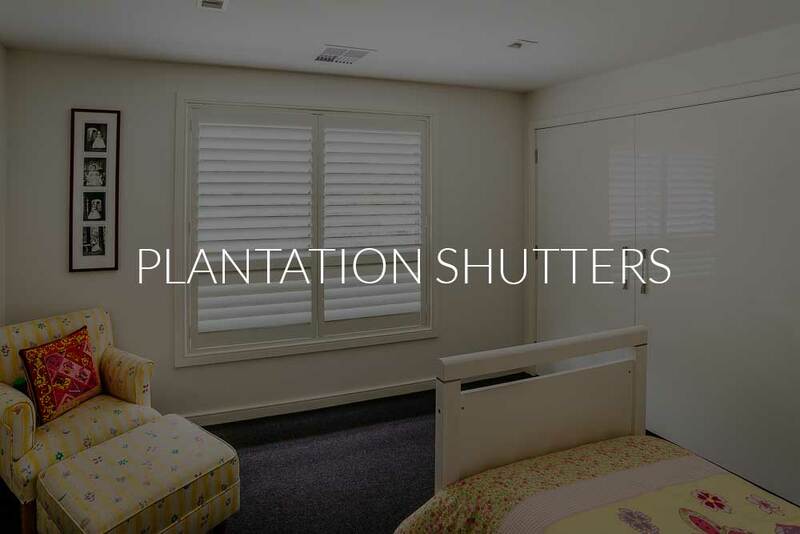 We have an experienced friendly team who are only too happy to help you with your shading solutions. We are very happy with the new blinds. Thank you for patiently discussing the alternatives available to us and for your pride in excellence. WHY CHOOSE CAMPBELL & HEEPS?